For the 12th year, e2k produced the United Way/NFL Thanksgiving Halftime Show to inspiring NFL fans across the country to get involved in their communities. 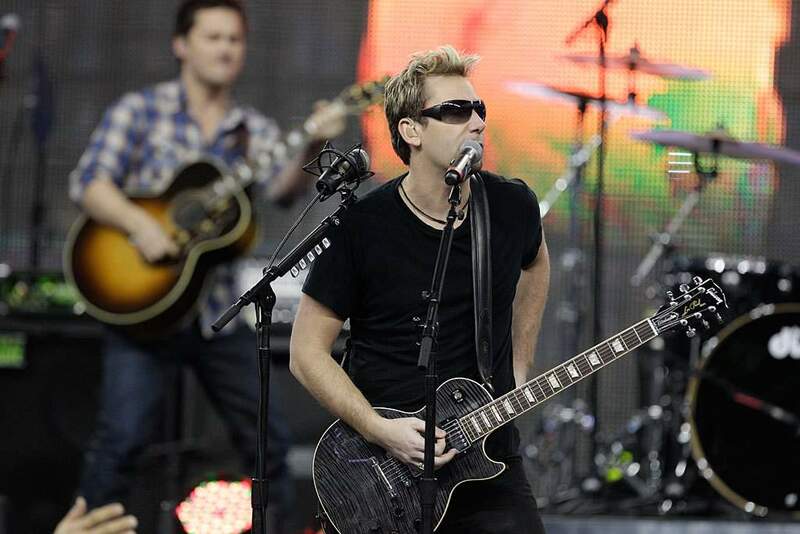 This year’s show featured Nickelback, who performed their new song, “When We Stand Together” as well as 1,000 cast and crew members from around the Detroit area. This year’s show was produced by Erin Olmstead and directed by Katie Doherty. Technical Director was Mike Brady; Music Director, Peter Dergee; Lighting and Video Coordinator, John Orchard; Choreographer, Lesley Kay and Lindsay Rosenberg; Stage Designer, Leaf Sarlya, and Production Coordinators, David Sanchez, Jasmine Hall, Shannon Ellis, Amy Ekema, Alison Bailey, Craig Lewis and Rommel Romo. Thanks to Tracy Holmes and our friends at the United Way and the NFL for their continued support on this project. Tags: Nickleback, Thanksgiving Halftime Show, United Way.